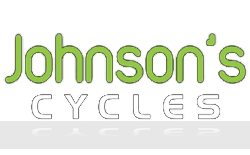 Bike Accessories - Johnson's Cycles - Stalybridge's best bike shop! 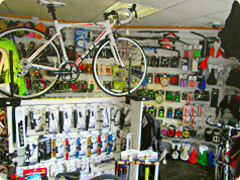 We stock a massive amount of bike accessories for all your cycling needs! 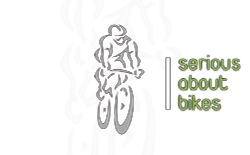 Visit us in store to see our full range of; wheels, tyres, lights, pumps, saddles, saddle bags, bottlecages, mudguards, back packs, bike locks, clothes, glasses, energy powder, brake blocks, bike tools, drink bottles, bike cleaners, bmx parts, grips & bar ends, helmets, shoes, pedals, pannier racks and tubes, etc.